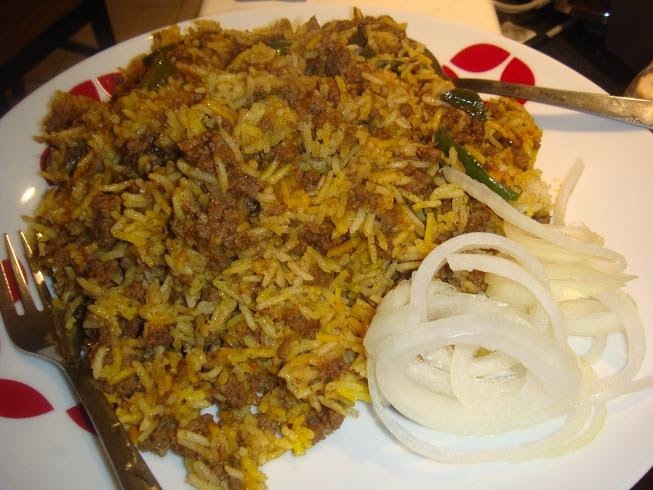 Yummy home made keema pulao is a very tasty yummy recipe. It is very simple to make with in very less time. Here are some simple methods to make this tasty recipe. 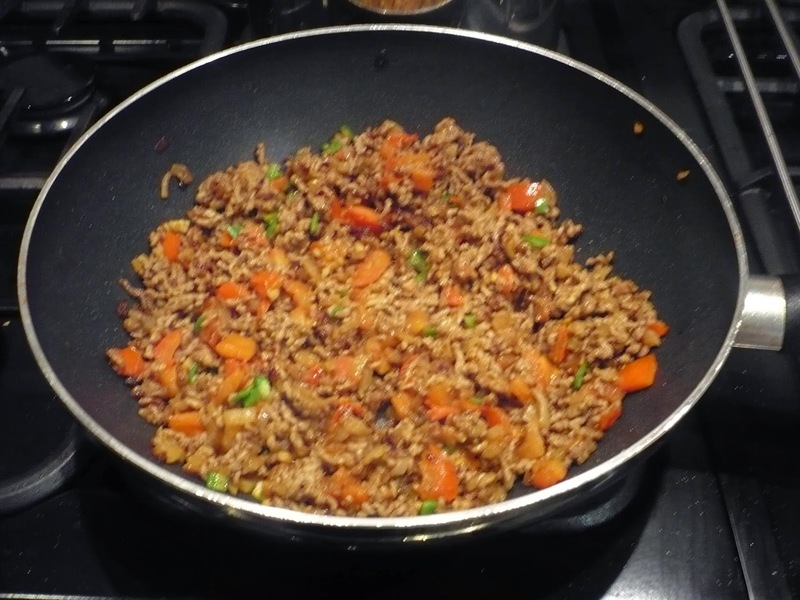 To make this yummy keema pulao, Mix oil, cumin, cinnamon, bay leaves and cloves in a deep dish. Microwave,covered, on high for 2 minutes. Microwave, covered, on HIGH for 1 minutes. Microwave, covered, on HIGH for 10 minutes to a light brown, stirring twice. Microwave, uncovered, on HIGH for 10 minutes. Add the tomato half of the puree, salt and garam masla. Mix well. Microwave, covered for 5 minutes, stirring twice. Mix in the rice, remaining puree and the water. Microwave, covered, on HIGH for 10 minutes. If the water has not dried up, microwave some more and serve. Firstly take a pan, add oil, cumin, cinnamon, bay leaves and cloves. Now, mix in the sugar. Cook it for 10 minutes, till light brown. Stirring in between. Add the tomato half of the puree, salt and garam masala. Mix in the rice, remaining puree and water. Cook, covered, till the water dried.